Conscious Communicators ask for what they want with clarity and power. And they usually get it. They speak about who they are and what they have to offer like they believe it. Others do too. They recognize that communication is about so much more than just words. Oh yeah, it is! How would your world change if you understood and embraced your unique brand of communication? What if you could tame the chatter in your mind as you sat across from your boss, a prospective client, or as you stood at the front of the room? There’s a reason for that chatter, and I’m glad you’re here, because we’re going to get to the bottom of it. I help people to intentionally choose what they say, how they say it, and most importantly, understand why. I help them get out of their own way and to show up how they want to get the results they desire. IN A COMMUNICATION JAM? WHO YOU GONNA CALL? 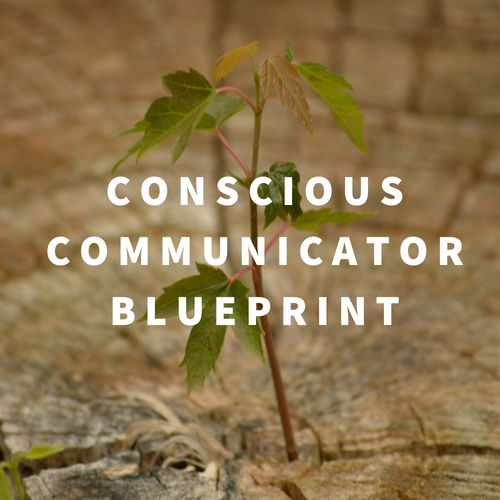 I’m Fazeena Haniff and I’m The Conscious Communicator. 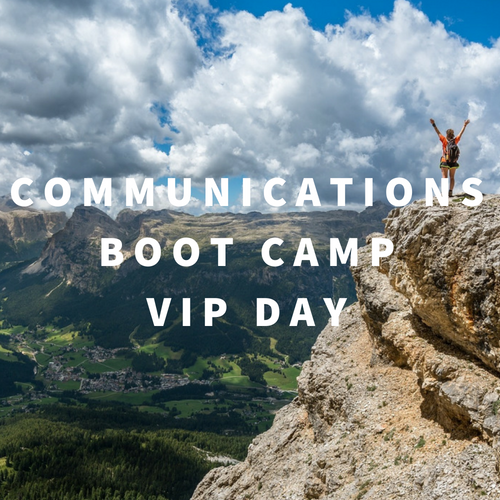 Some time ago, I left my award-winning career as a communications specialist in the government behind to turn the traditional way we look at communication upside down. I guess you can call me a bit of a disruptor. 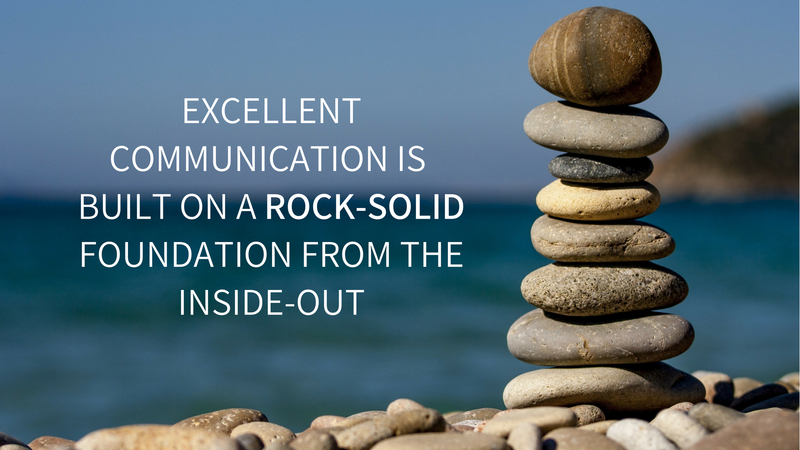 Using my unorthodox approach, I teach people and businesses a framework to become excellent communicators from the inside-out. Why inside-out? In my experience, we spend too much time selecting and arranging words and little to no time preparing our foundation from which we speak. We look outside ourselves and our organizations for validation and direction on who to be, what to say and how to say it. Then we hold our breath and expect to be successful using someone else’s approach. As I developed communication strategies and trained people on communication throughout my career, I noticed a distinct contrast between communication that was successful and communication that was just a bunch of words. People who practiced excellent communication from the inside-out – the ones who communicated with intention from their rock-solid foundation of asserted self-awareness and values, and who understood their unique strengths and challenges – were the ones who excelled. Organizations and teams where senior leaders embodied this way of being daily, had no choice but to succeed. Walk the talk. BOOM! Alignment. 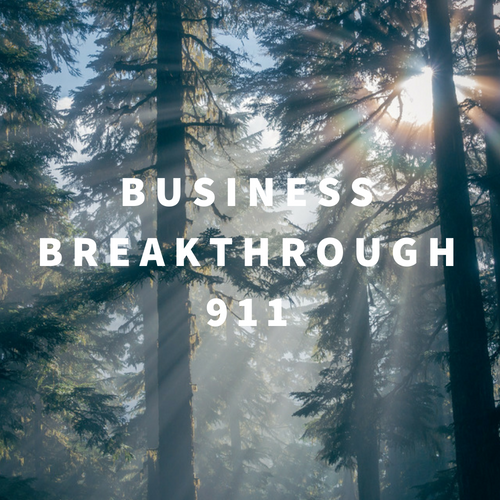 Since disrupting my own traditional career path, I’ve claimed my life’s work to help fellow entrepreneurs, busy professionals and businesses build their rock-solid foundation for excellent communication and help them get out of their own way to achieve BIG results… their way. I’d like to help you show up with confidence and clarity at work, so you can get your boss’ attention; silence the critical voice in your head when you’re doubting yourself, so you can close that sale; or help you intentionally align your body language and words to deliver that powerful talk you know is in you and can’t wait to get out. Or, throw some other communication pickle at me – I love those challenges! 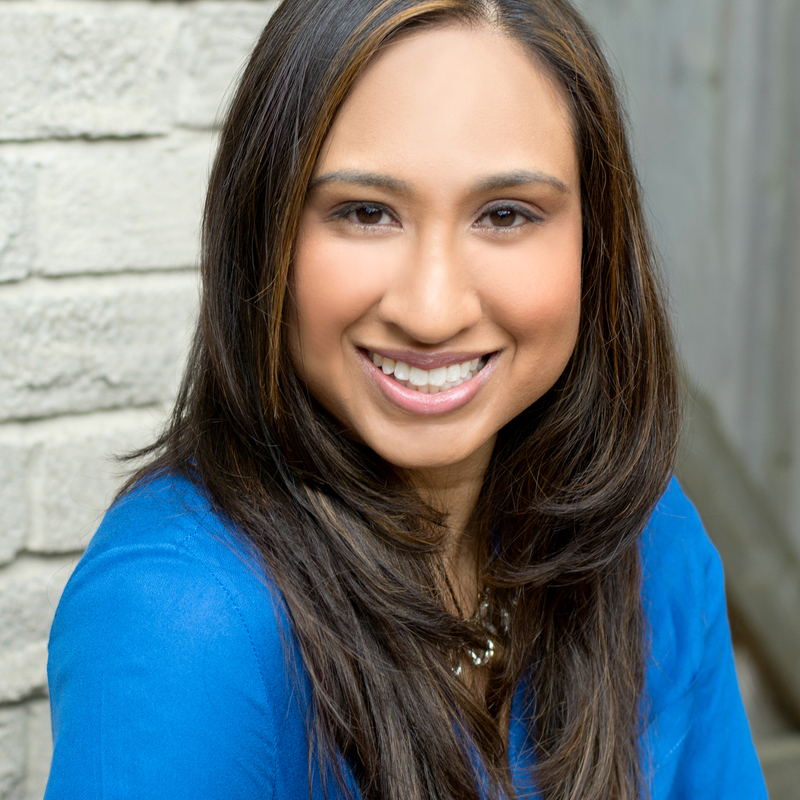 I’m based in the Greater Toronto Area and provide services in person at my Mississauga office and virtually through Zoom.